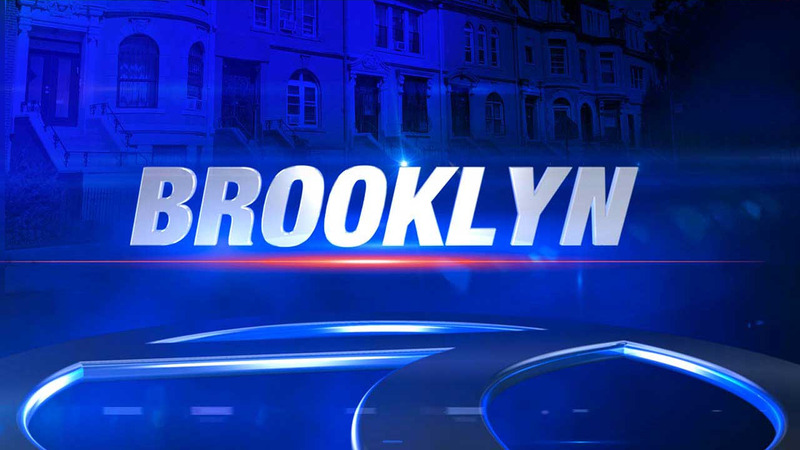 CLINTON HILL (WABC) -- A homeless man sleeping in a Brooklyn subway station slashed a man who woke him up early Monday, authorities said. The 54-year-old homeless man was sleeping on a bench in the Classon Avenue station when another man woke him at around 3:30 a.m. The man, identified as Anthony Purdie, swung at the 33-year-old with a box cutter, cutting him in the nose, according to investigators. Both men ended up at the nearby 88th Police Precinct station house, where Purdie claimed the other man tried to rob him. Purdie was taken into custody and charged with second-degree assault and menacing. The box cutter was not recovered. The other man refused medical treatment, and it was not clear why he rousted Purdie from his sleep. Both men have prior arrests. Purdie served 15 years in prison for a 1994 ice pick murder, and he was himself was a victim of a slashing last month.